Family memories trapped on bulky unwatchable tapes? We can transfer to DVD or Flash Drive. *Starting at $12.99 per tape. 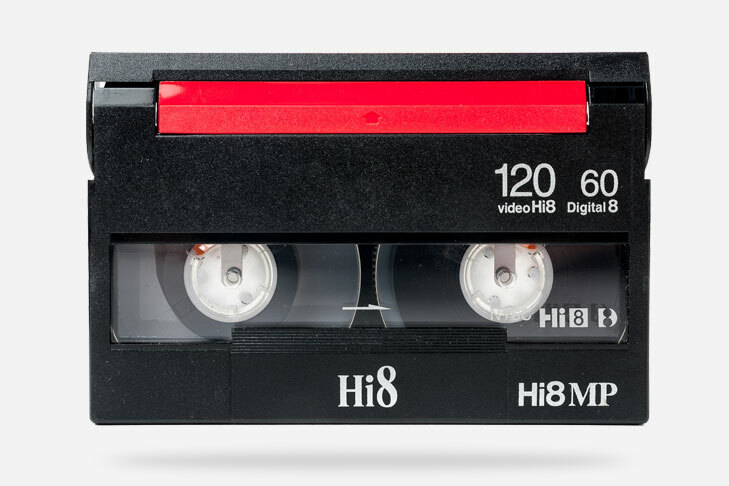 A popular format for camcorders produced before the digital era, we transfer many Hi8 tapes. Trust Got Memories with your Hi8 cassettes. 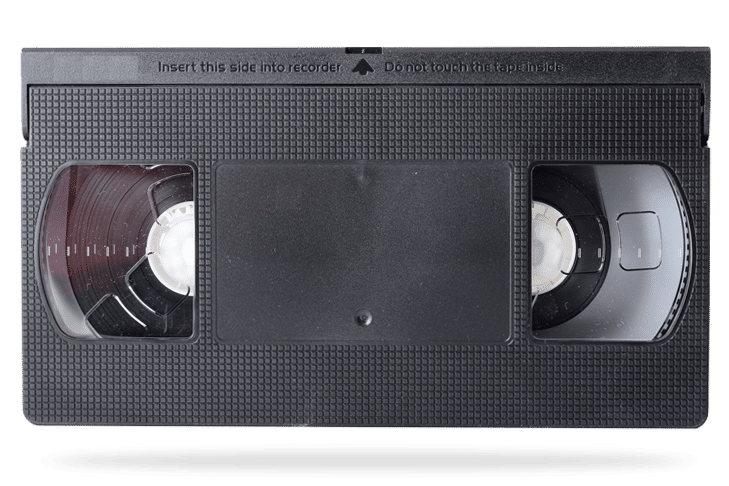 Have Betamax tapes sitting in your garage or attic? It’s time to get out of the 80s and transfer those files to an accessible digital format. *Starting at $25 per 2 hour tape. Your home memories may be from the 20th century, but what they’re stored on doesn’t have to be. Have Got Memories transfer them. 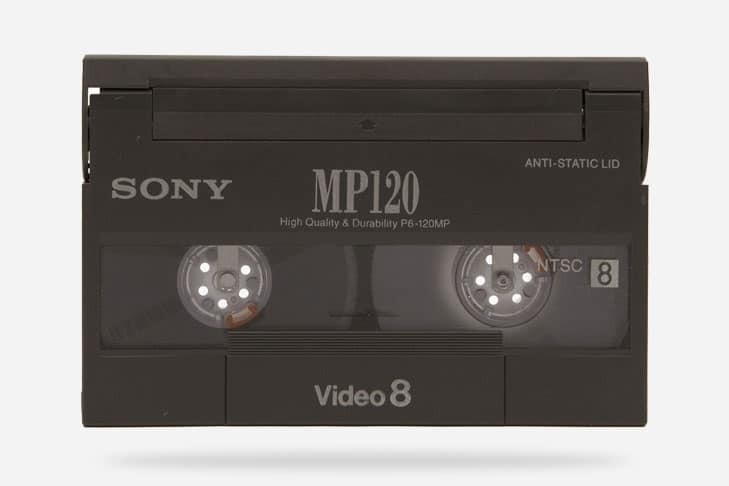 Fun fact: a 256GB flash drive can hold the equivalent of almost 20 MiniDV cassettes. Let us transfer your collection to digital format. Playing Video 8 tapes in 1993 was hard enough. Skip trying to find a player in an antique store and instead have Got Memories transfer to digital. DVDs are a convenient and modern way to store your family memories and films. They can be played on any computer or through common players. This is a great format to give away as a gift, since DVDs can be played in multiple devices, from computers to DVD players. 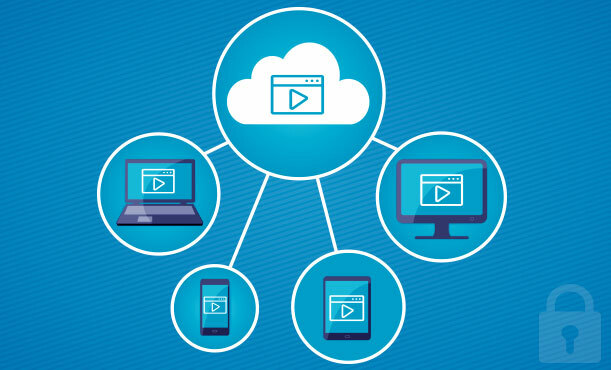 With digital files, you can upload your home videos and films to your computer and back them up in multiple places. You’ll also be able to send them over the web. You can purchase a thumb drive from GotMemories for an additional cost, depending on the size of the drive needed. Using advanced equipment, we safely and completely transfer your home videos to digital formats. 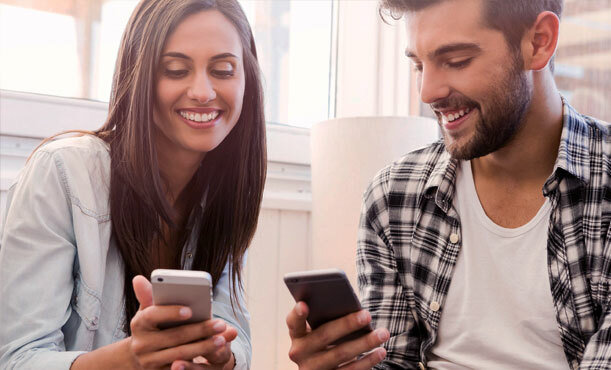 This not only protects these memories, but allows you and your family to access them easily. No matter what format your videos are in, we can transfer them to digital. We work with all formats, dating back decades, and we even have the means to transfer foreign formats. All of our transfer work is done in-house by our experienced team, using state-of-the-art equipment housed in our climate-controlled facility in Phoenix, Arizona. 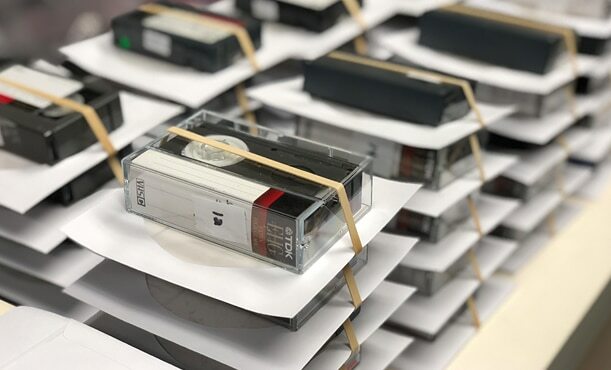 The original videos and tapes are not destroyed during the transfer process. We’ll send them back to you, along with your digital copy. Those tapes can act as another backup. In contrast to videos on tape that require special equipment to view, digital files can be shared with friends and family easily. Sharing videos at the family reunion just got that much easier. Physical media doesn’t last forever, and what was cutting-edge 30 years ago will begin to deteriorate. By transferring your videos, you’ll protect them for your kids, their kids, and future generations. 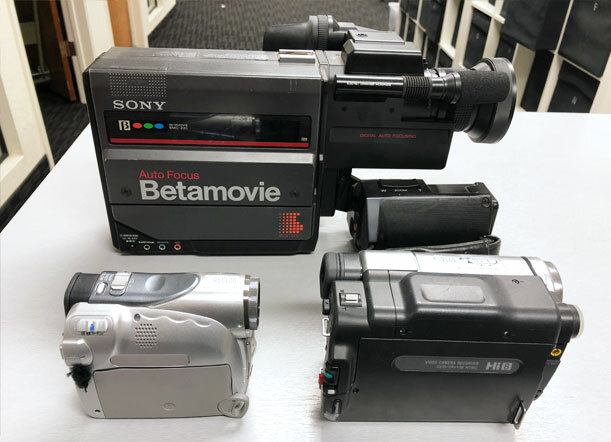 Much of the equipment required to view home videos on VHS, Betamax, and more is no longer manufactured. Skip the yard sale, throw away the dusty VCR and have us transfer to your memories. 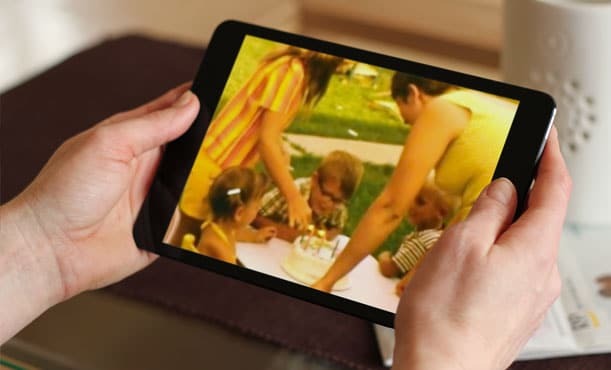 With Got Memories, digitizing your memories is easy. 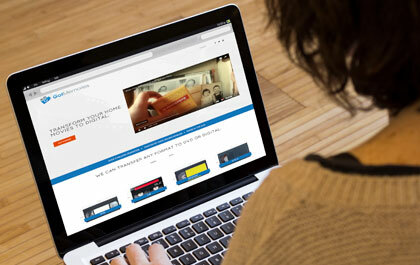 Our three-step process ensures that your videotapes are safely uploaded and returned to you. Start by clicking the button below. 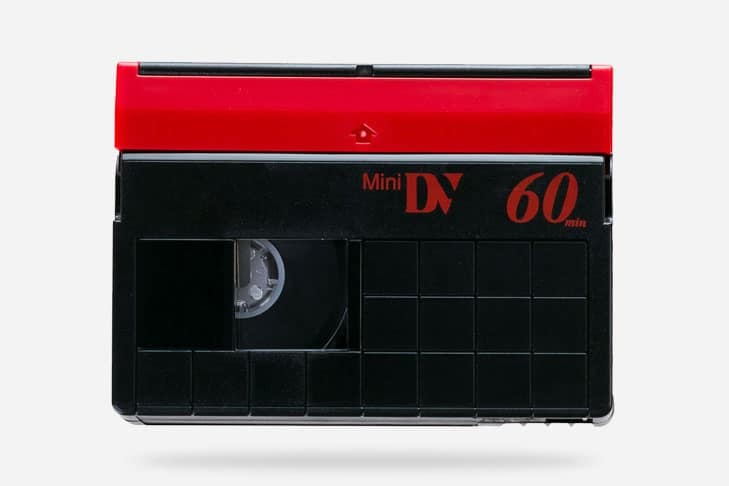 Tell us about your videotapes, including the quantity, type, and how fast you need the job done. Our system will generate a quote for you. Finally, checkout to complete your order. You’ll be sent a packing slip. Carefully package your tapes in a shipping box with the help of our instructions. Then, attach the slip and send the box to our facility in Phoenix. We’ll process the videos into digital versions. 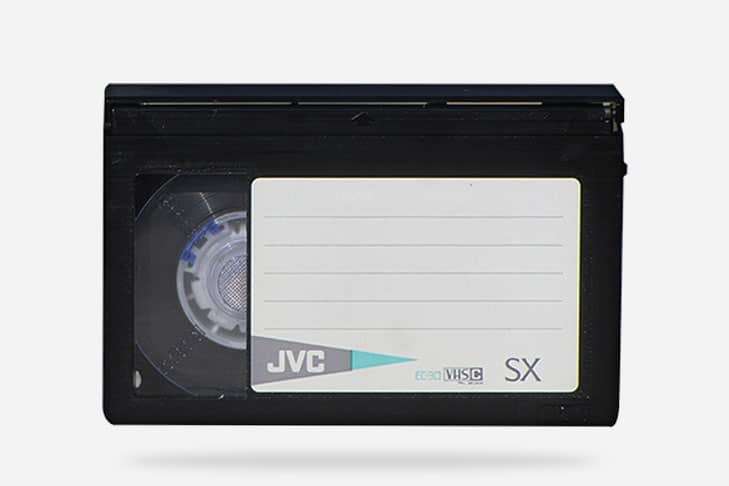 Once the transfer is complete, our team will send you the digital copy of your videotapes, as well as the originals. The digital copy, either on DVD or as a digital file, is ready for you and your family to enjoy and cherish. Physical tapes and cassettes don’t last forever. If the media is destroyed, damaged, or deteriorated, those memories could be lost forever. 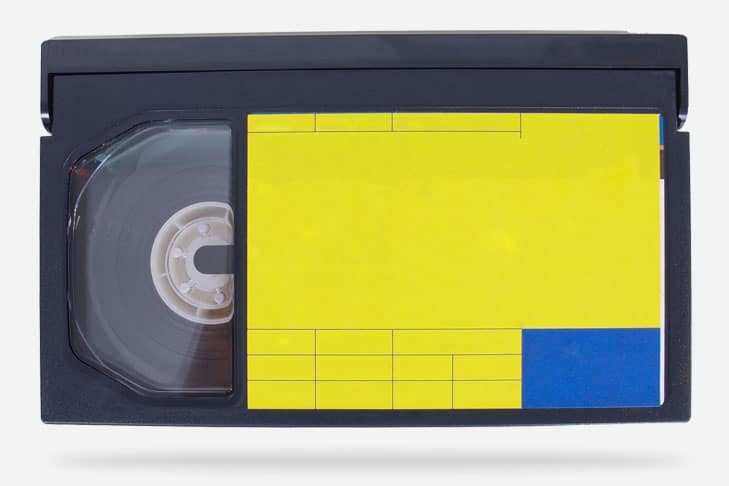 If you’ve been procrastinating when it comes to transferring your video tapes to digital, it’s time to make the switch with Got Memories.